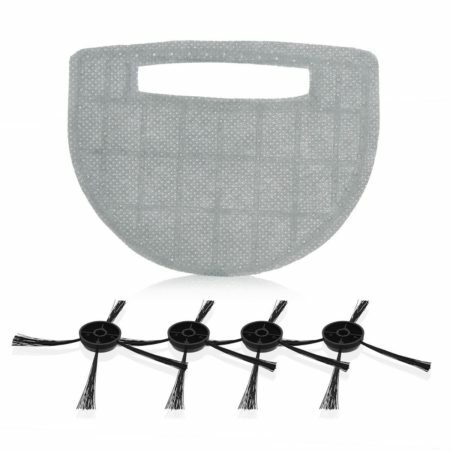 10 Pack HEPA Filters for Housmile Anti-Dust Mites UV Vacuum Cleaner. 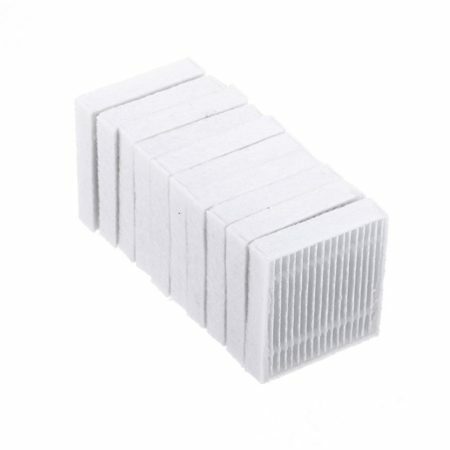 Replacement filters for the UV vacuum cleaner: recommended to replace it every 3 to 6 months. 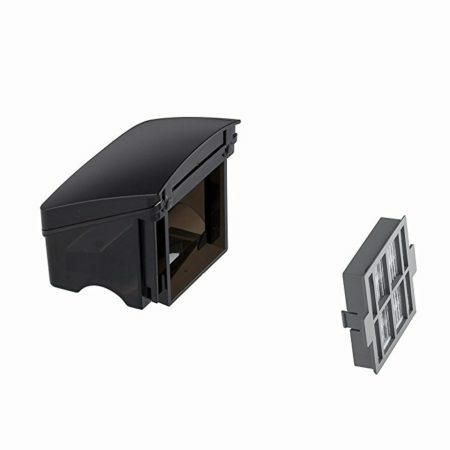 The HEPA filter is easy to install and replace in the vacuum cleaner. Made of first-rate rust-free plastic, the reliable anti-mite UV cleaner parts are solidly-built and durable. 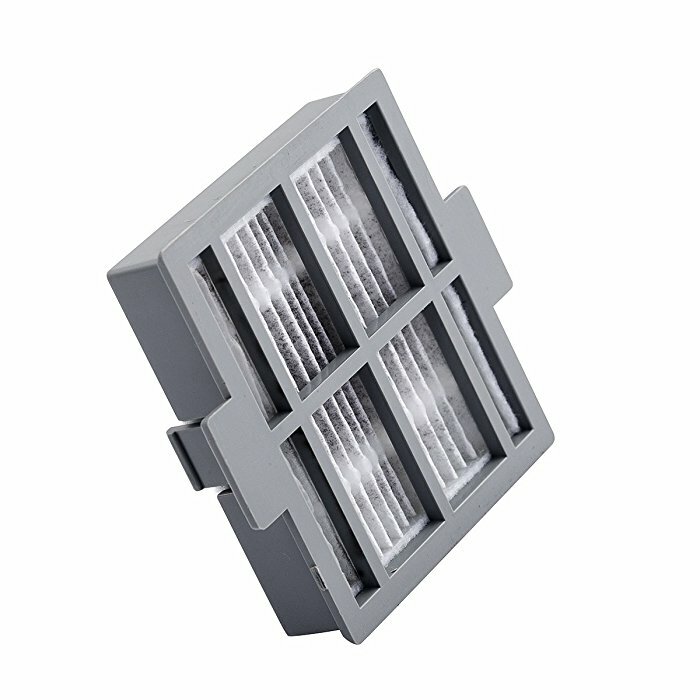 Guaranteed quality from Housmile: the filters are well made, perfectly compatible with Housmile UV vacuum cleaner. Housmile mattress vacuum cleaner has excellent performance in killing invisible dust mites, bed bugs and allergens on fabric sofas, toys, fluffy mat, carptet, curtains, towels, clothes etc. 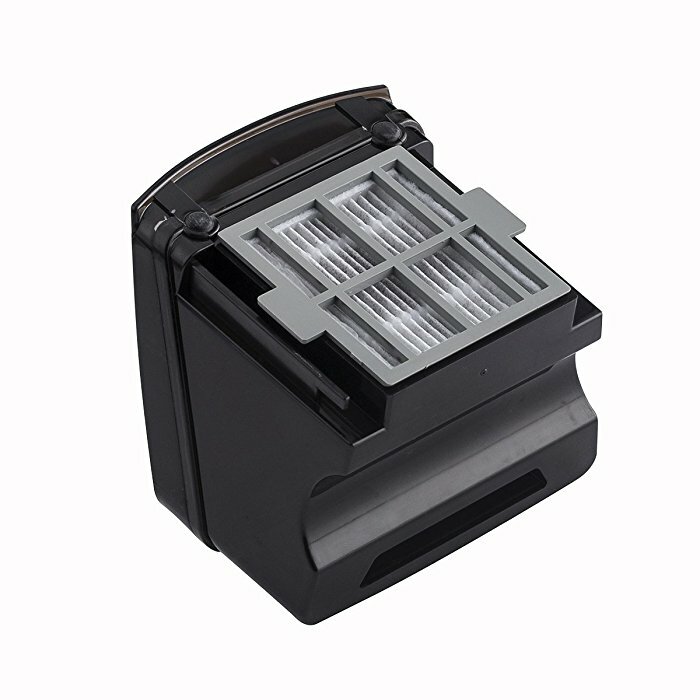 As it does a job eliminating mites and bugs, and collecting dust and dirt for your house, it runs more and more frequently, the filter will be getting older and older gradually, and will get worn out more easily. 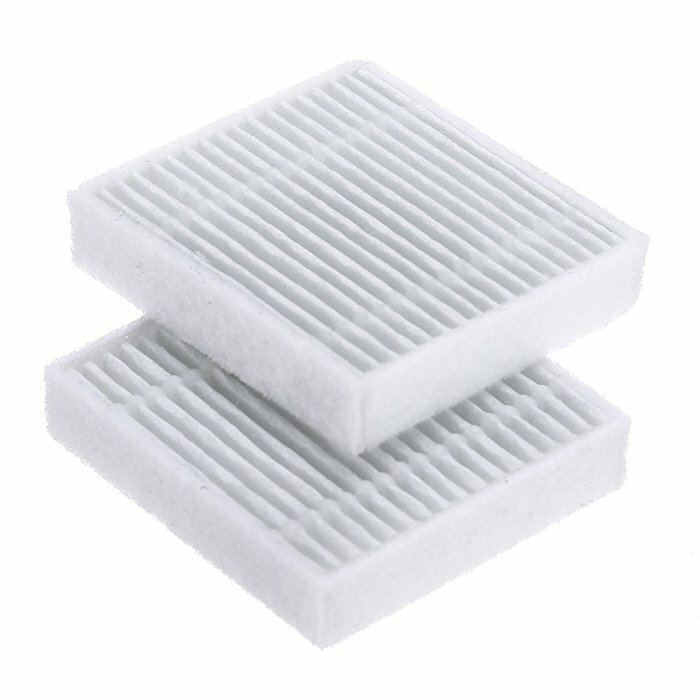 These 10-pack HEPA filters come in handy as replacement filters for your HEPA filter vacuum cleaner. After replacing a new filter, your UV vacuum will run impressively as new. Housmile anti-dust mites UV vacuum cleaner is a useful mites killer with a quick-release design. The replacement of its filter will be a breeze. Simply pull out the dust collector, remove the old filter from it, and install your new replacement filter. 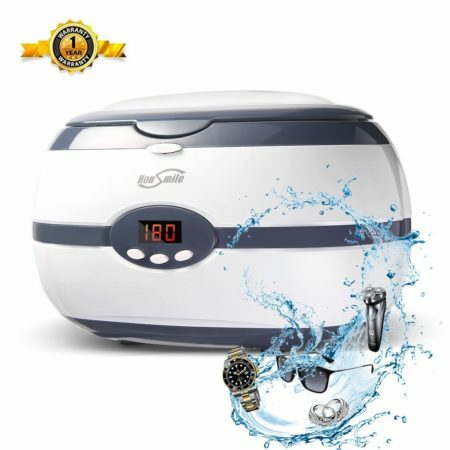 The brand new high-quality garment steamer is totally guranteed of real specification.